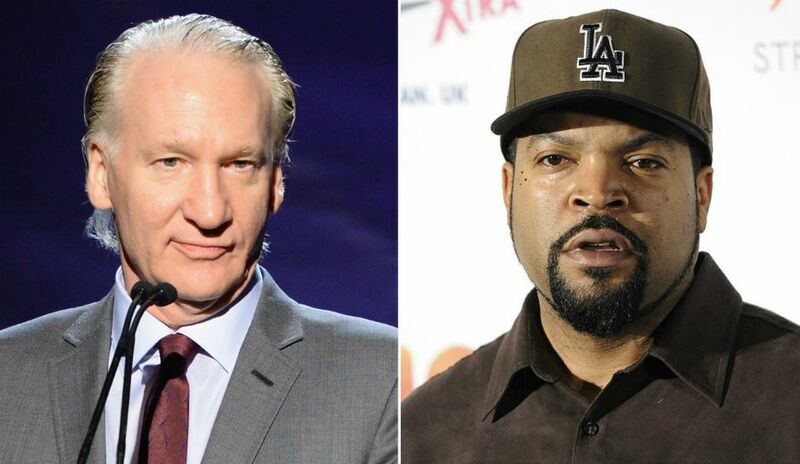 Ice Cube has gone on the record about Bill Maher’s n-word controversy ahead of his appearance on Maher’s “Real Time” show this weekend. HBO censored the remark during later airings of the episode and issued a statement that described Maher’s comments as “inexcusable and tasteless.” Maher also apologised, saying: “I regret the word I used in the banter of a live moment”. “You’ll see me on there Friday, and I’ll say what I gotta say,” he added.